New Student hostel in the centre of Antwerp. 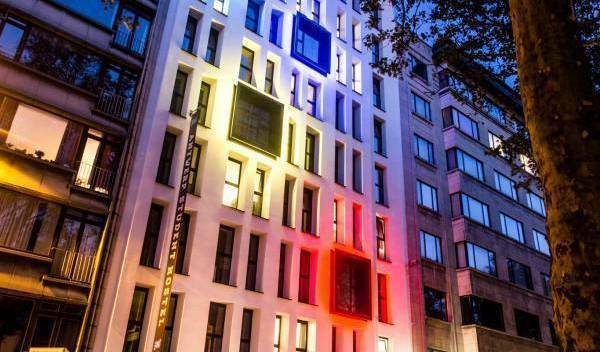 Staying at the Antwerp Student Hotel will make you feel a member of an international community. Antwerp City Hostel is a brand new hostel in the hart of Antwerp city with a view of the main squate Grote Markt with his city hall... The building is a monument from the 14th century. It's the oldest guit house of Antwerp! de bedstay in the hart of the old town! New boutique hotel in Antwerp! Jacobs Hotel is centrally situated in a quiet and picturesque area of medieval Bruges. The ‘Markt’ and ‘Burg’ places and all other places of interest, are within walking distance. Recently opened B&B situated in a nice typical Belgian cottage- very quiet residential area just outside Bruges, within walking distance of the centre. Experience a luxurious stay in a 16th century mansion. Brussels first and only all female hostel! 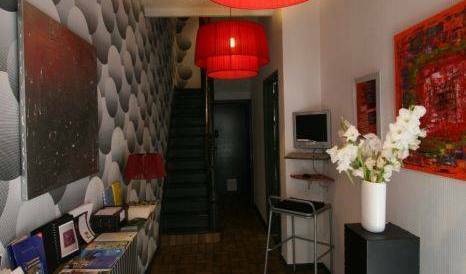 Nice and firendly hostel in Brussels! Our guesthouse is situated in Deinze, at 8 km. from E17 and E40. 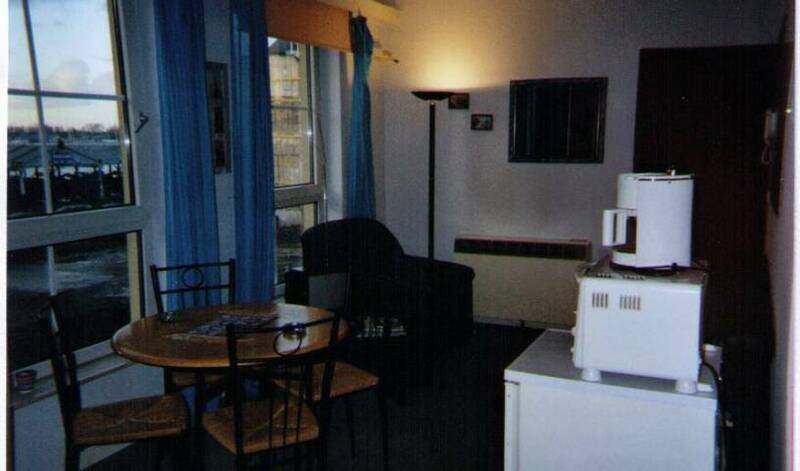 Very quiet location in the country close to Ghent and Bruges. The two cosy rooms, in a separated wing of the house, have their own entrance. A private parking for cars is available. A hotel of charm ideally situated in prestigious casino of Namur, between the banks of the Meuse and the citadel and in some steps of the historic center. Luxury villa in the Brussels suburb of Lasne, near Waterloo. De B&B Relax and Beauty is gelegen in het landelijke Haspengouw nabij Sint-Truiden. Bij ons staat genieten centraal en daarom bieden we een totaalpakket aan. Overnachting, 2u wellness faciliteiten en een mini-gelaatsverzorging voor mevrouw.